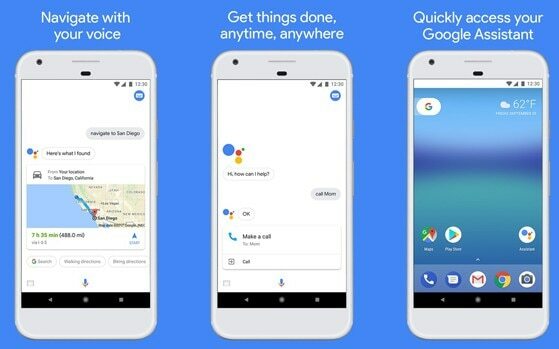 Jide is a name becoming known within the Android scene. 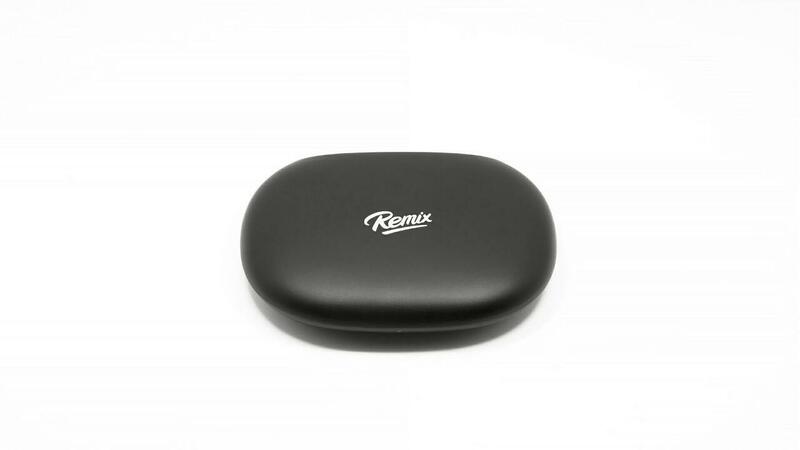 Is a small Chinese company founded by former Google employees, whose highlight is Remix OS: a customized version of Android optimized for use on desktop systems, devoted to productivity and interaction with classical control devices such as keyboard and trackpad/mouse. 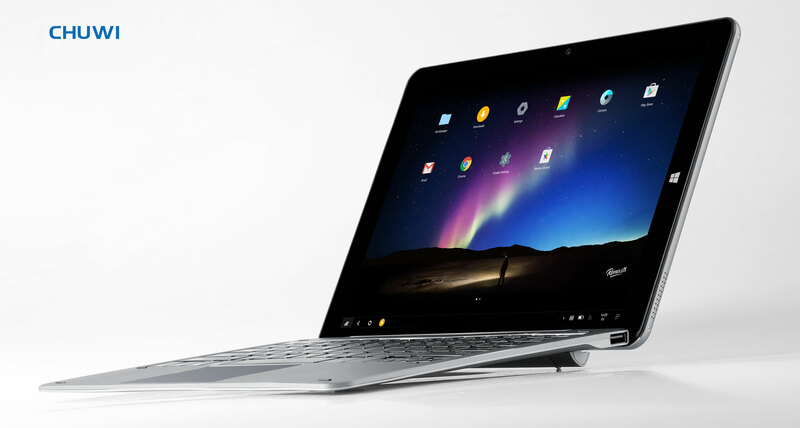 In addition to the operating system, Jide also produces hardware: is available for some time on Remix Tablets, a kind of Microsoft Surface of Android world, a tablet with cover that acts as a keyboard/dock/trackpad. 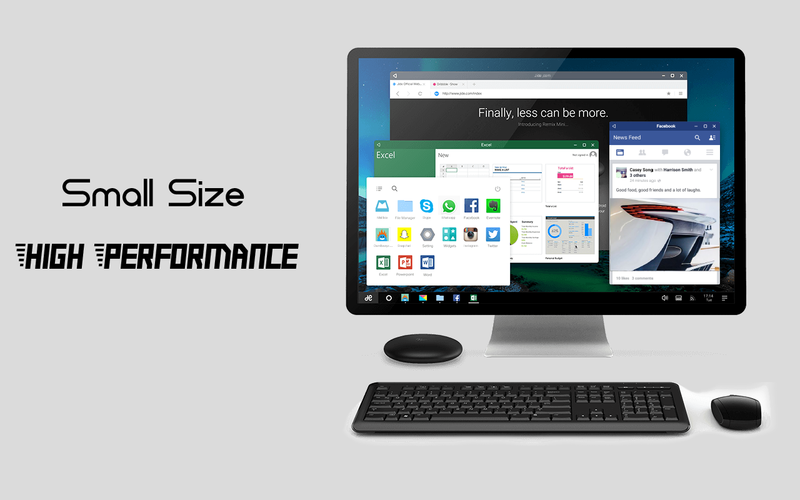 In addition, Jide announced that the device will be compatible with a large number of USB devices, without going into further details. 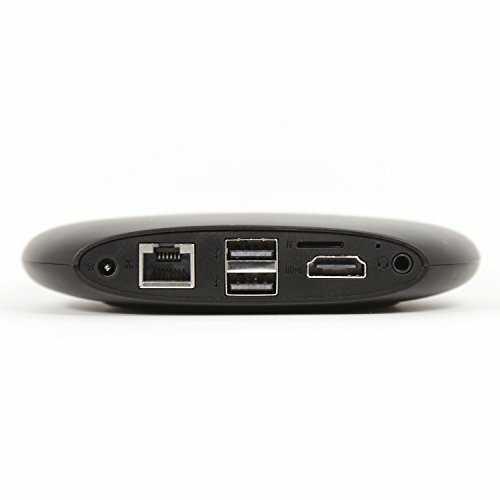 The Kickstarter campaign for this product should begin shortly. 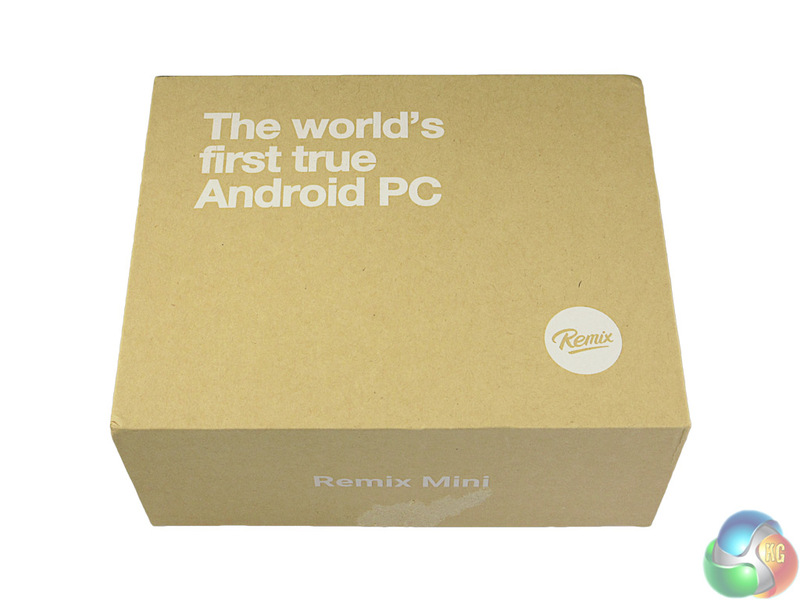 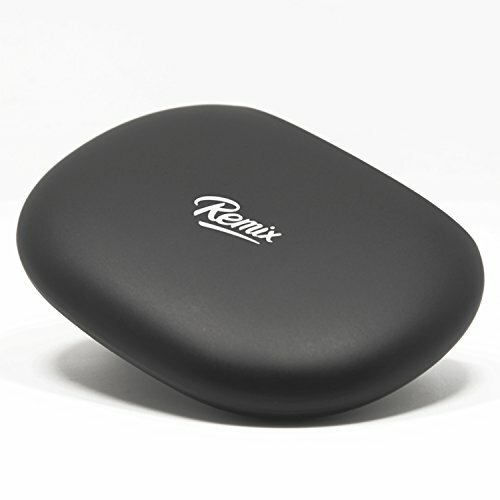 Remix Mini Review; Do you need an Android PC?